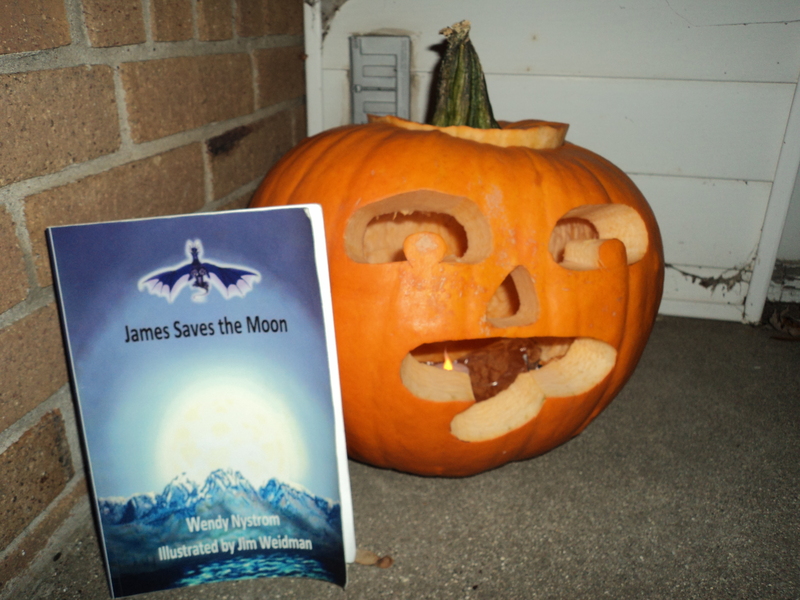 James Saves the Moon latest events. 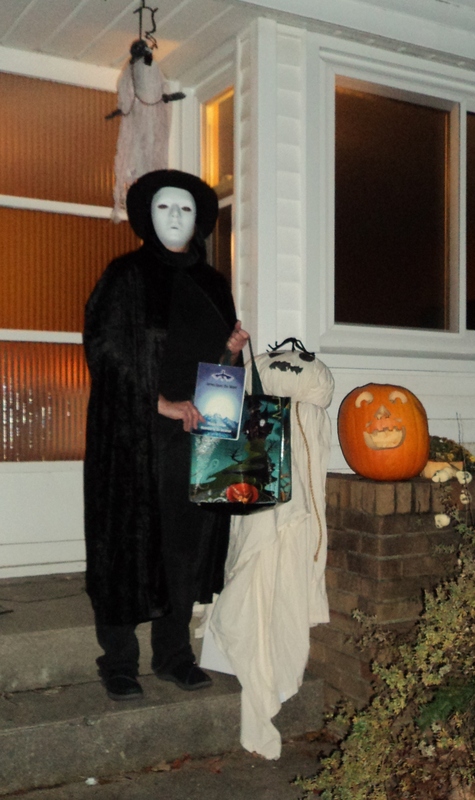 Halloween was fun. Some of you might be wondering why James Saves the Moon pictures everywhere. Well it started in July. We went on this fabulous trip west. We started in Michigan and ended in Vancouver, WA. My husband had a presentation at the University of Idaho. I was hoping for a couple of book signings. 5oth wedding anniversary party for my in-laws. We visited fun places and got together with friends and family. Dropped my book off in various towns. 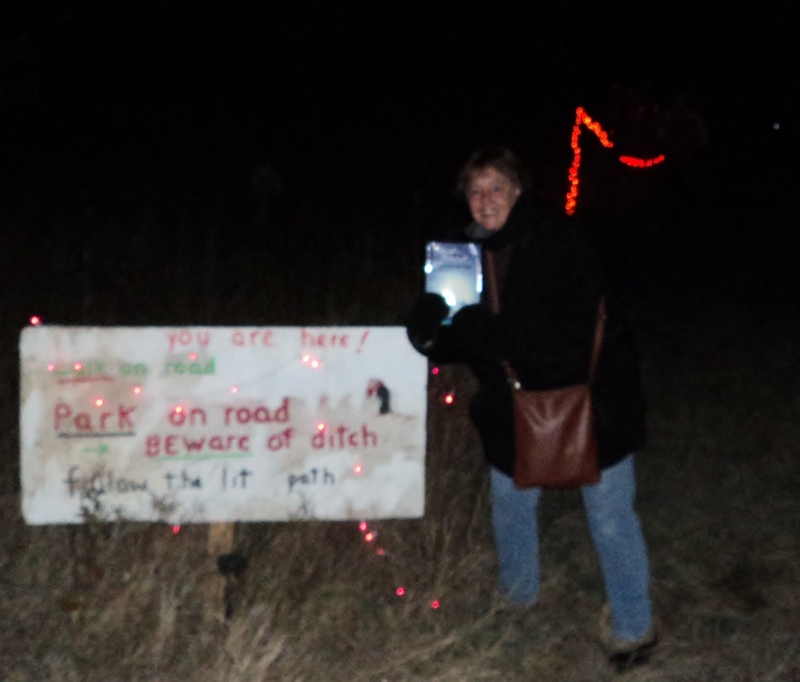 I am not sure who’s idea it was, but we decided to take a picture of my book at the places we visited. A copy is always in my purse. I liked the idea and it was a way hopefully to generate some interest in the book. Working on marketing was limited. Now its fun. 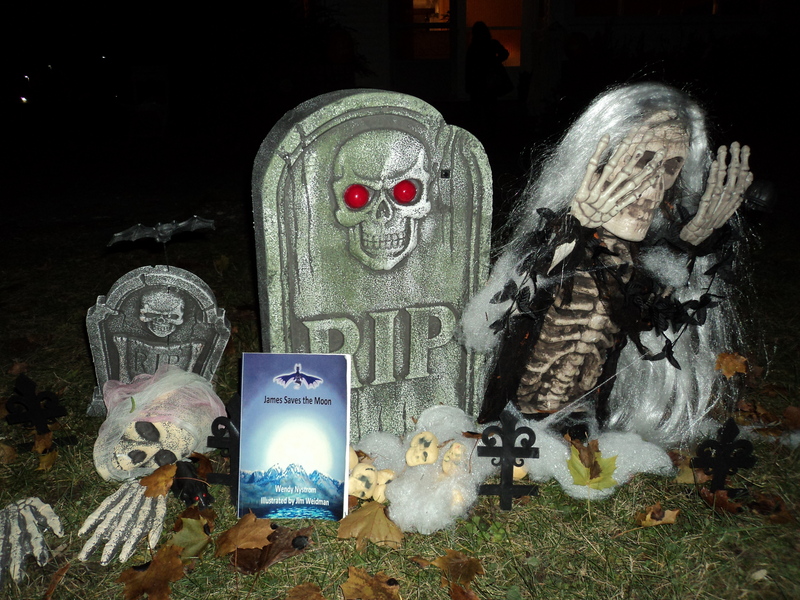 My friends and family now say did you take a picture of your book or do you have your book. So I hope you all enjoy James Saves the Moon adventures. I am. Hope to have Helga Return adventures soon to.